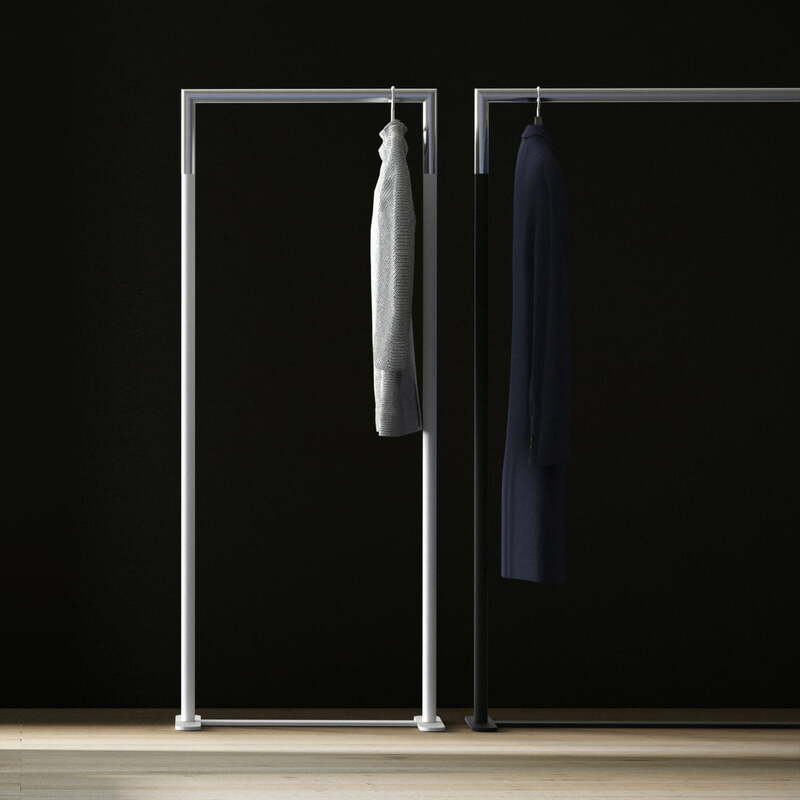 The Bukto clothes rack is a space saving helper designed by Bønnelycke for the Danish manufacturer Frost and it emphasizes the clothes in it with charm. 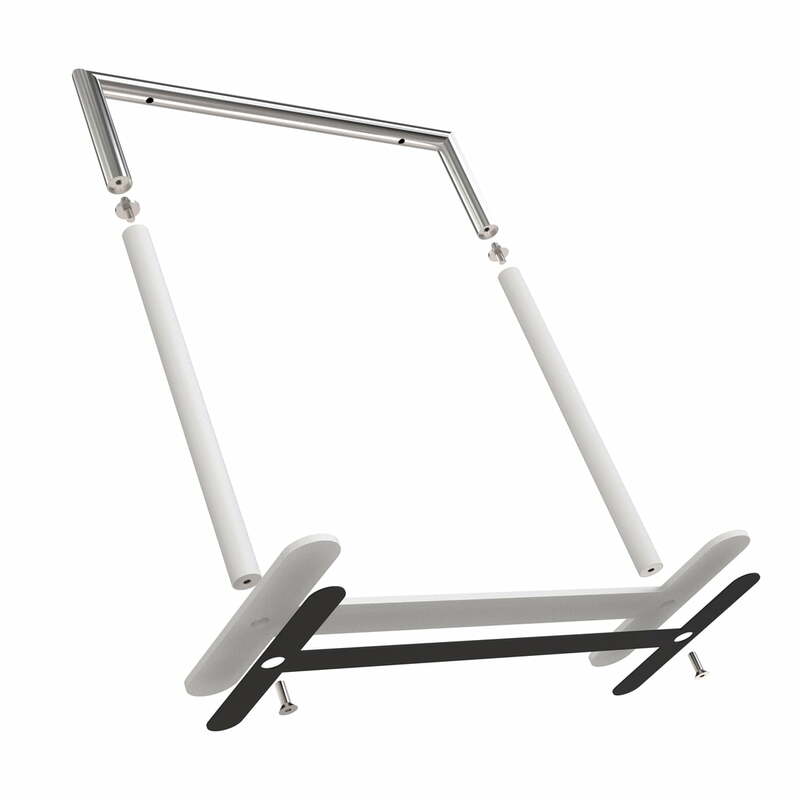 The edgy clothes holder is made of polished stainless steel and can be ordered with a white or a black foot. 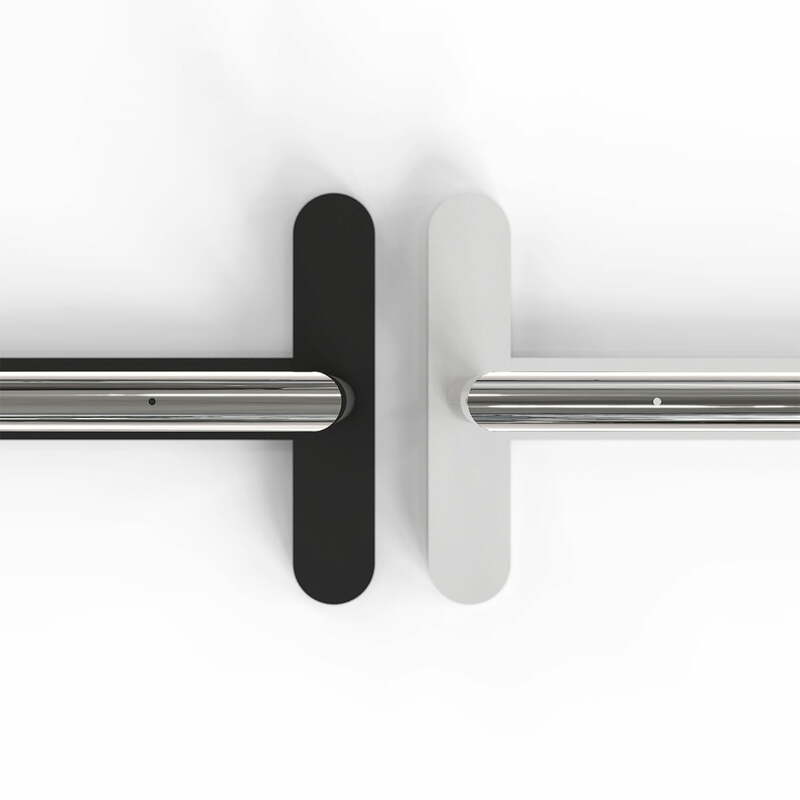 Different dimensions can be combined. 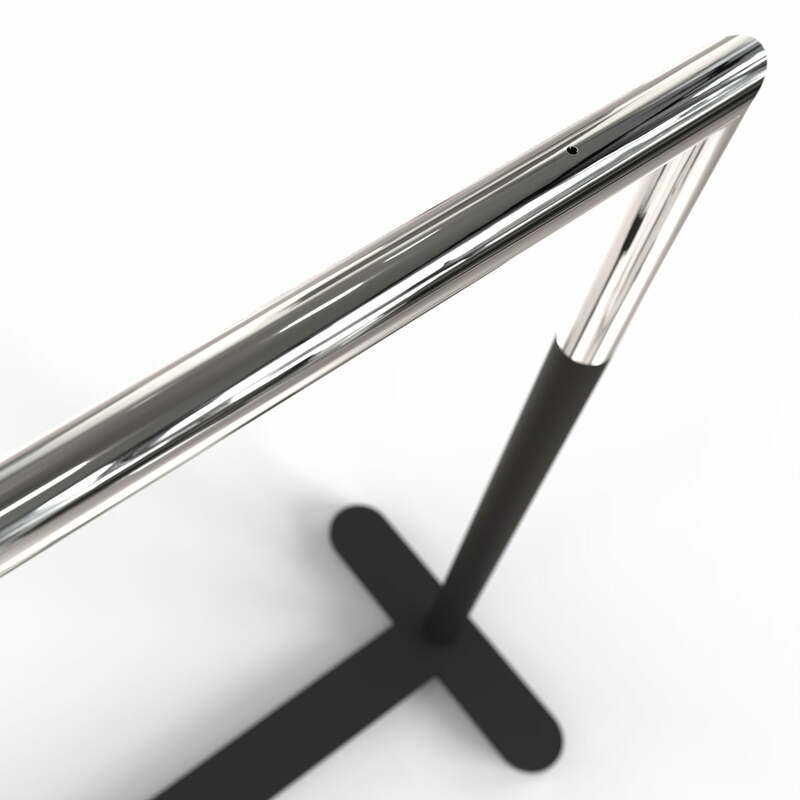 The Bukto collection concentrates on corners and distinctive outlines. 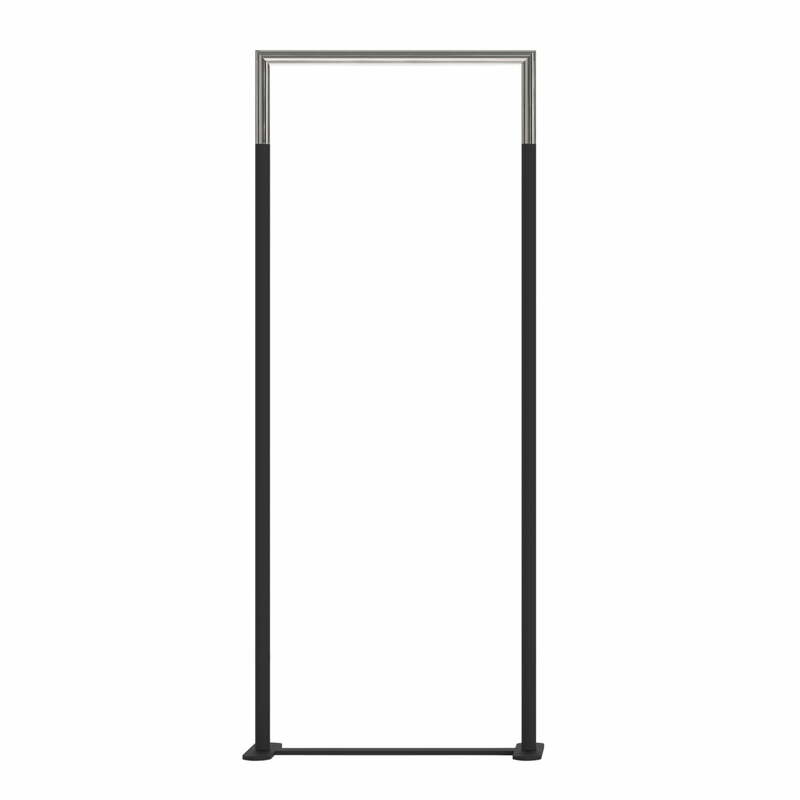 The hall stand is rectangular and it offers a frame to pretty clothes, which shouldn’t be hidden in the wardrobe. 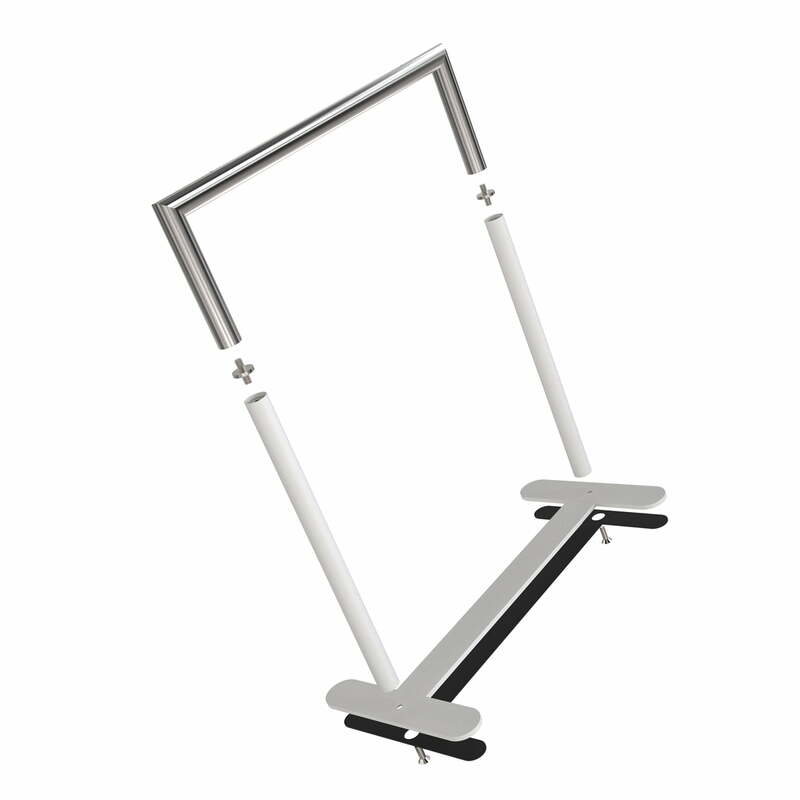 The polished steel won’t get damaged with clothes hangers, when they are pushed from one side to the other. The rounded feet are unobtrusive because of the flat materials, but they’re still resistant, supporting the typical functionality of Danish design. 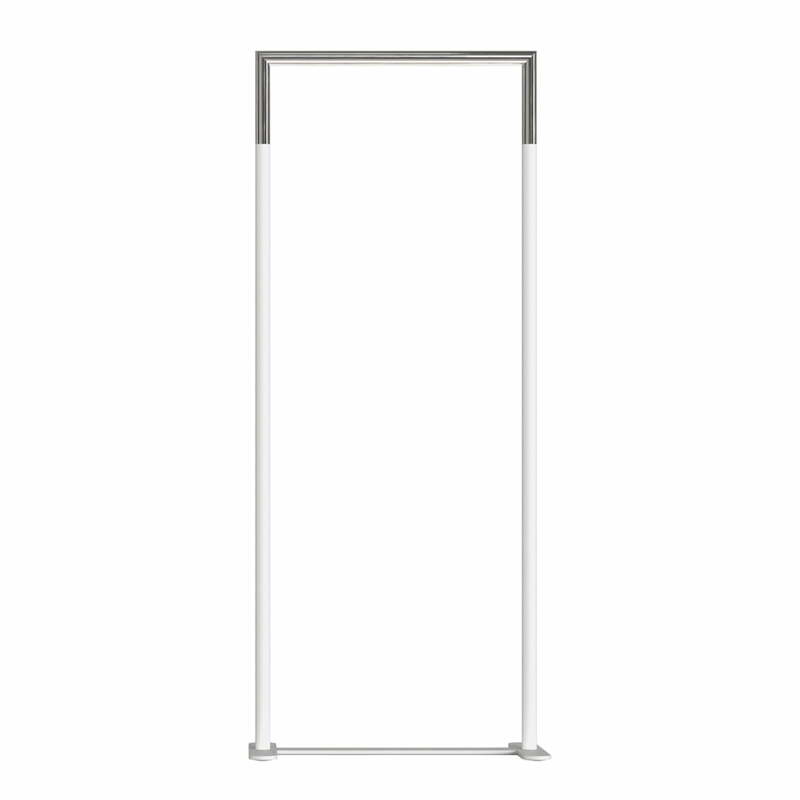 This is an elegant and withdrawing coat rack, made to present and store clothes in the hallway or the bedroom.